Politics should only be discussed at home. One of things I decided once I joined the “social media” realm is that I would not discuss the following, politics, and religion and share dirty laundry. However I cast my vote early yesterday – probably not for the first time in my life – but since I’ve had the privilege and right to vote, I do not recall such a push or encouragement for early voters in any election. I have always voted. Doing my homework was always part of my decision-making. I am not going to tell you who I voted for or what party I am part of, but my point is, I am proud of the ability and the right that I posses to be able to have a voice. 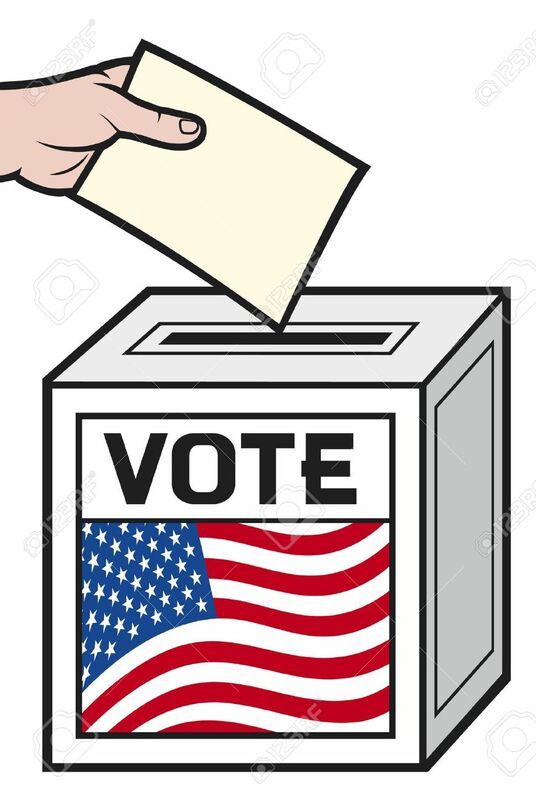 The actual election day is next Tuesday – for those who have not voted yet – my prayer is that that I understand their struggle if they are undecided and I hope they will go vote regardless. Facebook postings are not the place to make your decision. The media on TV is not the actual resource to help you with the decision either. Go to the candidate’s actual websites where they have actually published their visions should they become elected President. If you have any relationship with your Congressional Representative or Senator, you can actually ask them questions or insight. They are there for you. Their phone numbers and emails are published on their websites. Whatever you decide – just remember, you live and work in United States of America. You are an American. We fought for the right and privilege to be able to vote. If you feel you have lost your voice – then you have yourself to blame if you do not go to the ballot and vote. Perhaps it is time to reexamine ourselves and start exercising our rights as citizens to remind Congress what we expect of them.